Meet your new favorite travel accessory! 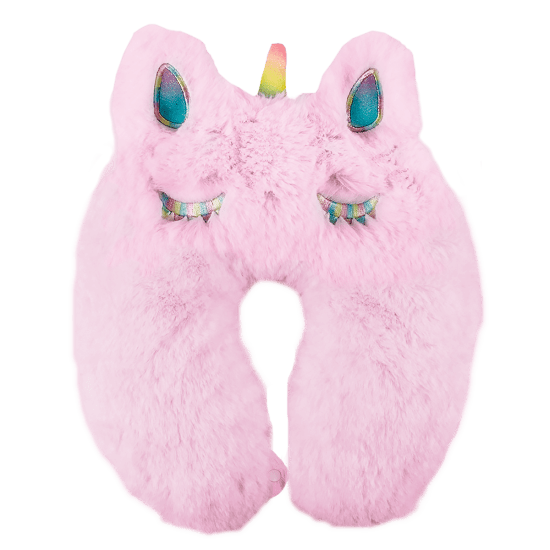 Our magical unicorn furry neck pillow is the cutest way to sneak in a nap during long car or plane trips. 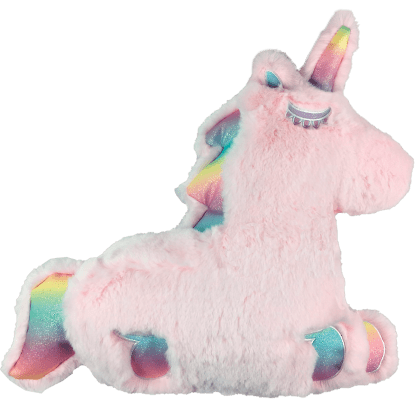 With glitter and embroidered details, this cutie is guaranteed to delight.